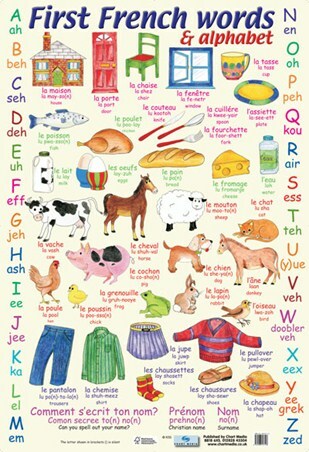 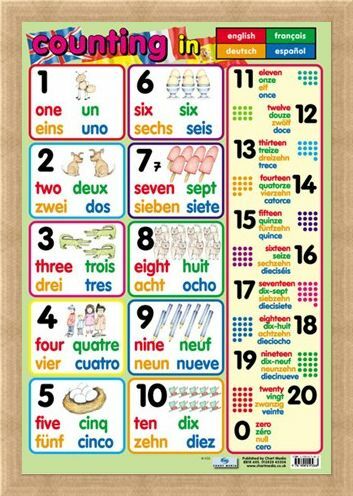 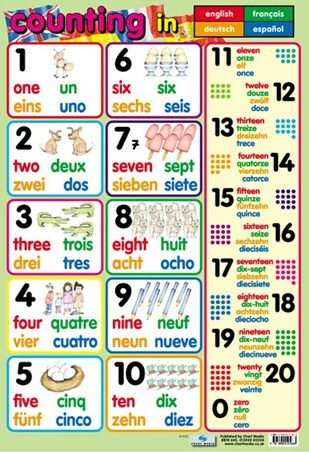 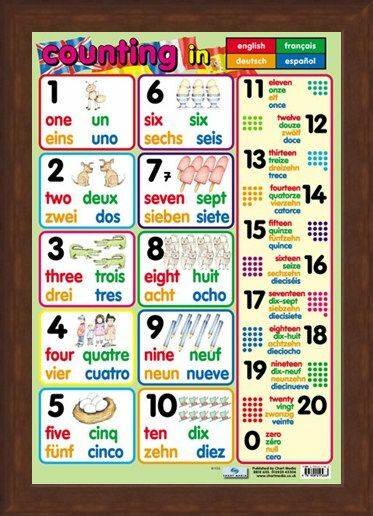 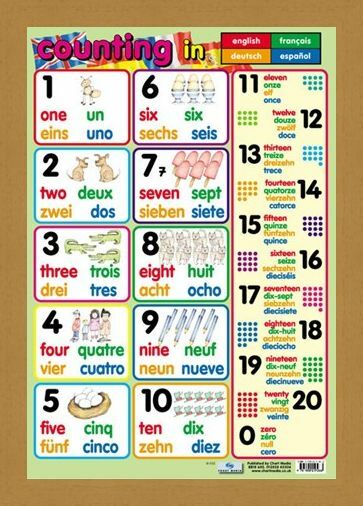 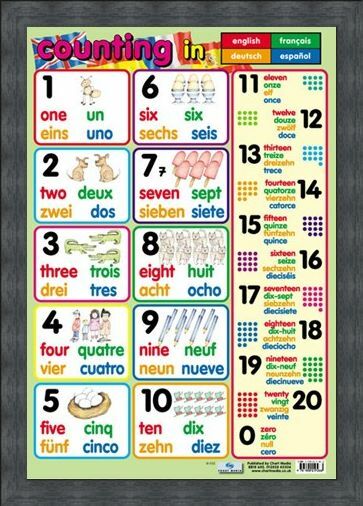 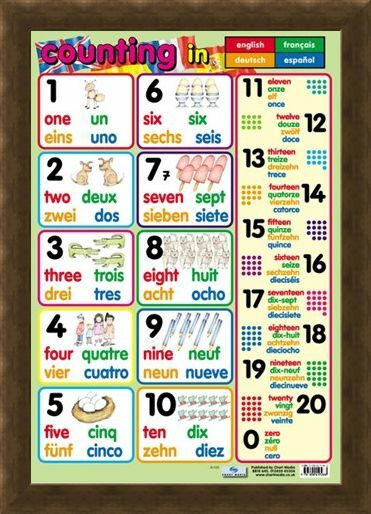 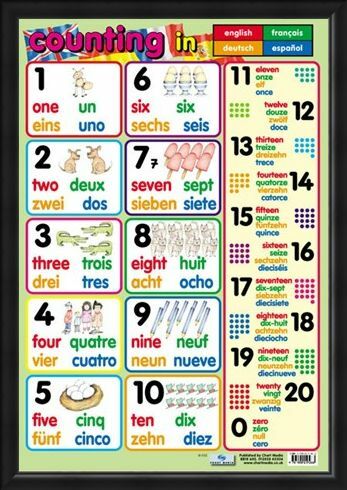 Educational Mini Poster: Now you have learnt your A,B,C's its time to learn your 1,2,3's in 4 different languages with this fun packed poster in French, German, Spanish and English. 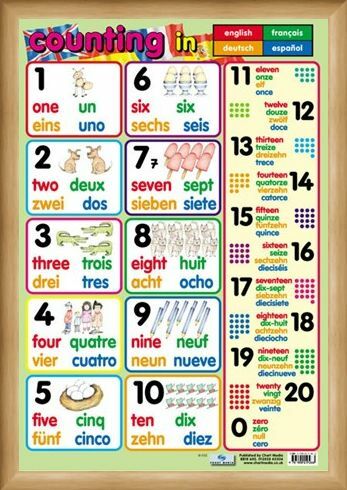 Each number is accompanied by an illustration to make the amount clear such as three alligators, eight kittens, six eggs and one little ant. 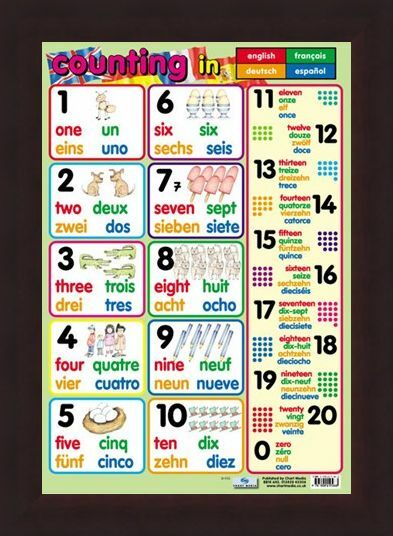 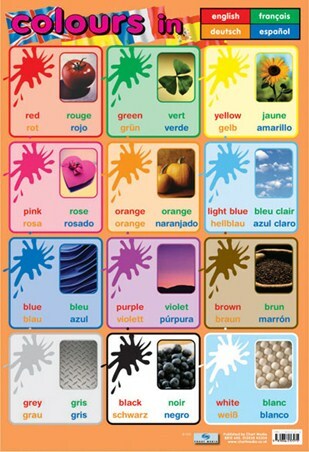 The easy to follow poster offers a colour coded key for the languages, French is in Green, Spanish Blue, German Orange and English Red. 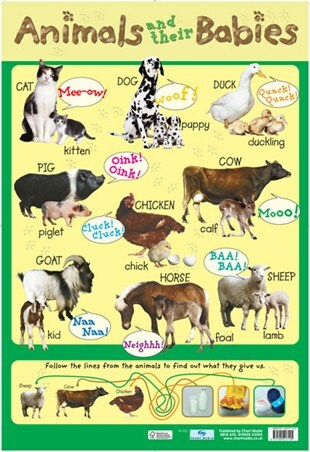 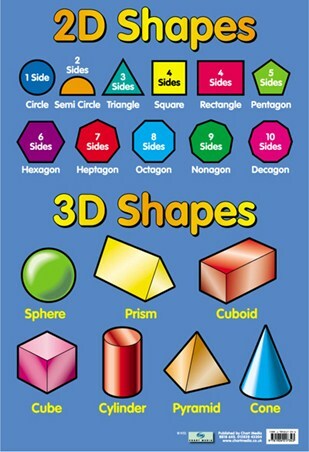 Impress your friends and teachers with the knowledge you have learnt from this stunning poster! 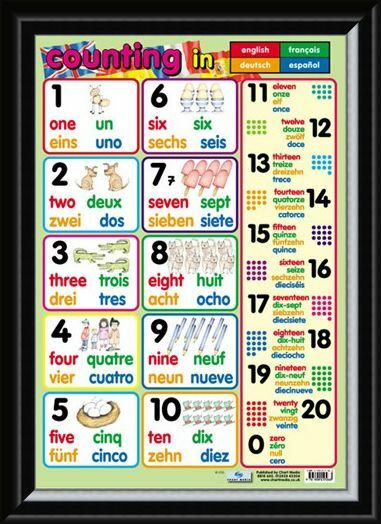 High quality, framed Counting, In 4 Languages mini poster with a bespoke frame by our custom framing service.